Could Facebook finally be finished? We would have said you were crazy, until we saw Zylch. 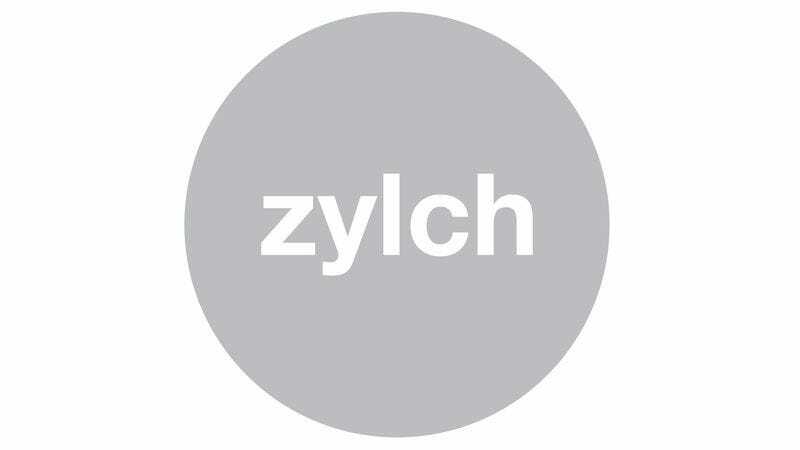 What is Zylch? It’s only the newest social media site everyone is buzzing about. If you’ve seen a lot of your friends posting about leaving Facebook for Zylch, you’re not alone: Zylch boasts a social media experience free of ads, sponsored posts, words, pictures, or content of any kind. Are you sick of brands, corporations, pictures, and words cluttering your social media experience? So are we, and so we did something about it. Come to Zylch, and enjoy what social media really should be about: nothing. We can’t help but agree. Will you join Zylch? Let us know! UPDATE: Well, it seems like the folks at Zylch have already retooled the site! Check out the new and improved Zylch home page below! Looks like they’re attempting to keep the site’s clean and simple design while experimenting with a slightly different aesthetic. What do you think? Is Zylch.co even better, or has it sold out?